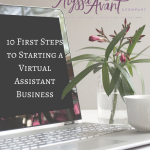 If you own a business, whether you are a full-time entrepreneur or you are balancing a J-O-B and a sideline business, either way, you are likely super busy and could use any time-saving tips that you can get. Am I right? In my last post, I discussed streamlining your client onboarding process. 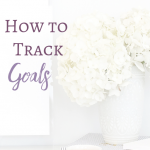 In this post, we are going to talk about another area of business: where you can streamline it, saving you time, and maybe even saving you money! Social media can be a beast at times. Narrow down the social media platforms that you use to a maximum of three. This will allow you to focus in on what is working and what isn’t so that you aren’t wasting your time. The best way to decide which platforms to be active on is to first determine which platforms your target market utilizes the most. Determine how often you will post. Not every platform requires constant posting for you to see results from using the platform. There is a strategy to seeing results from each platform. Therefore, you need to determine the strategy that you will use and implement, and track your results. This way you know if posting three times a day is enough on Facebook or if you need to post twelve times per day on Twitter. Organize your social media content. Getting the content that you want to share organized and easy to access is a huge step in the direction of streamlining your social media. 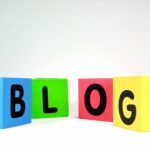 Having content scattered throughout your devices and stored in a variety of places can make it difficult to wrangle it all in when you are trying to schedule posts. Use a social media scheduling tool. It may go without saying, but manually scheduling out social media content is just not a timesaver, it is instead a time sucker. There are a variety of social media scheduling tools. I recently began using SmarterQueue. It truly makes social media scheduling so much easier. Get a free extended trial by using my link. 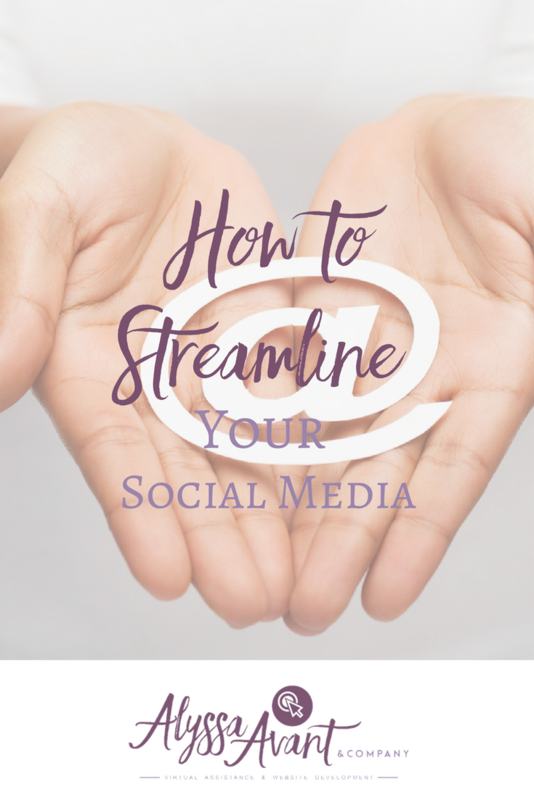 These are just a few things to consider in an effort to streamline your social media. You can also set up systems for your business that can help to streamline social media as well. Click the image above to sign up for the free checklist.